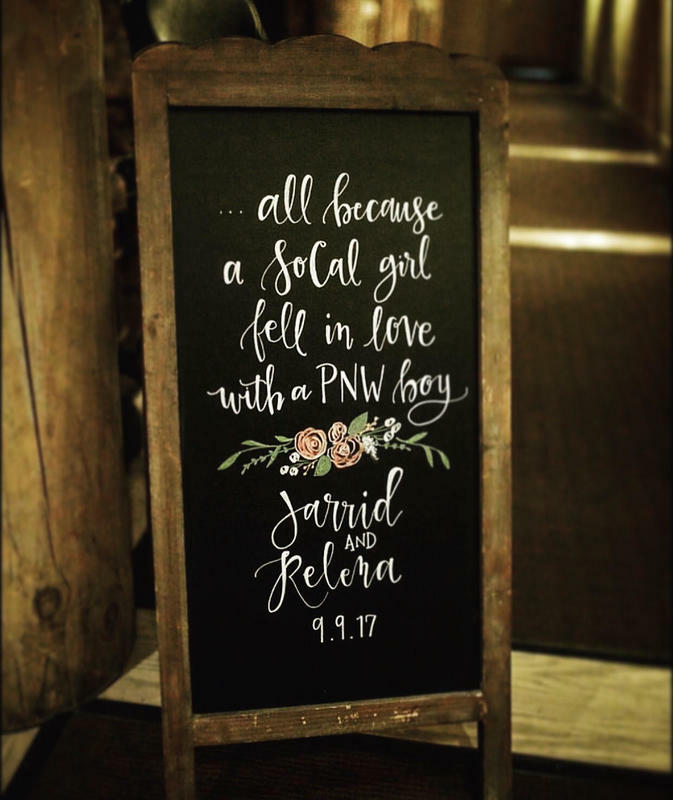 I know you have poured your heart and soul into planning your wedding or event; let me do the same for your signage! 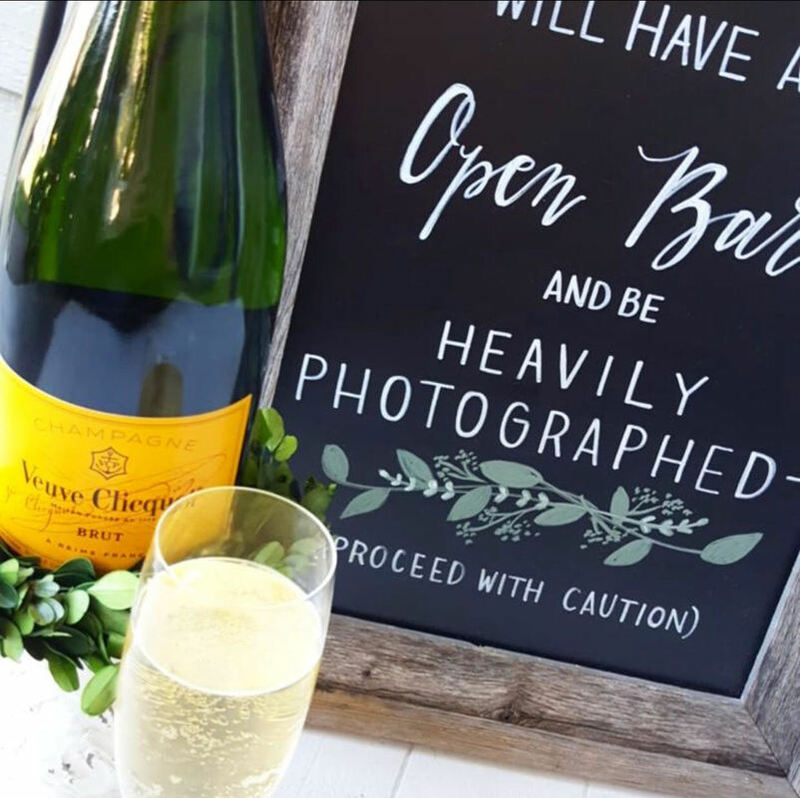 I create pieces that compliment your decor and elevate the details of your big day. I love getting to “write” a piece of your story! ​CONTACT me today for a custom quote.